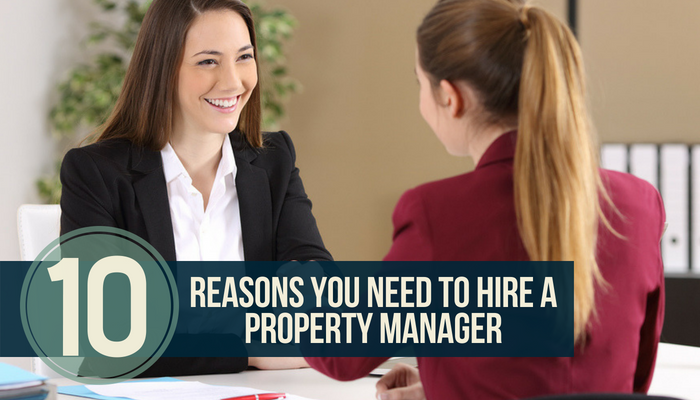 Rentec Direct clients have access to a free professional property management website to promote their business, market vacancies, accept online rental applications, and provide information about your property to the online world. Your website even comes with a free custom domain name (www. [whateveryourheartdesires].com) to match your business’s name and help you stand out as an industry professional. 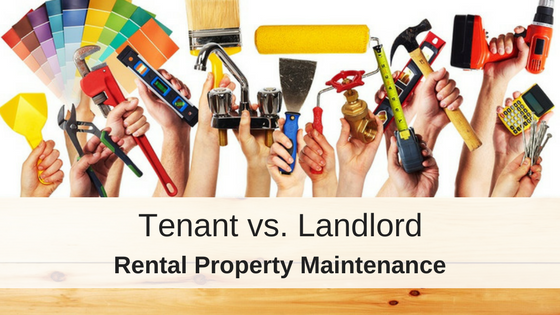 Your property management website comes with a free website builder and a custom made template. The template includes three customizable pages, including a Home Page, an About Us Page, and a Contact Us Page. These three pages are combined with an Available Listings Page (from your property vacancies in the software) for a total of 4 total website pages. 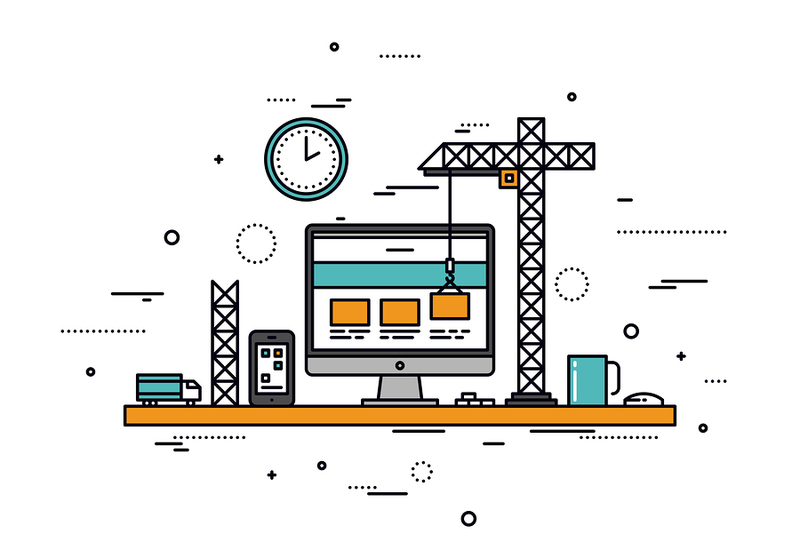 You can find details on how to edit and update your website in this guide How to Build a Professional Website with Rentec. This guide goes over how to access the website builder and edit the template. 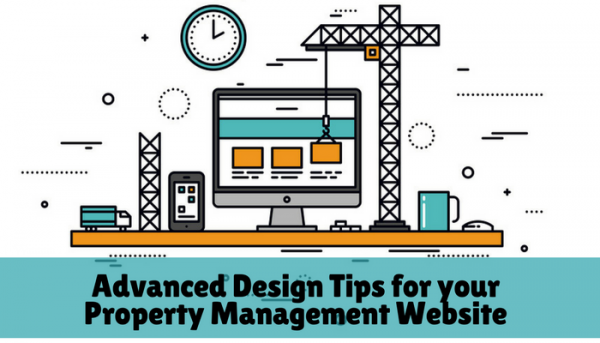 If you are unfamiliar with CSS and HTML coding, you should work with a web designer for more detailed design help. Rentec Direct provides you with a free website, complete with an editable template, editor, and hosting, we are not, however, a cheap website design provider and are unable to provide additional design support for CSS/HTML coding questions. You can find the Header box for each page by Clicking on Website and Branding in the Settings Tab and then clicking on the page you want to edit. Each of the styles are commented (/* …*/). Those comments are not required and will disappear when the page is saved. The first two styles (.container-block and Body) impact the design automatically. For editing HTML you need to access the source code, which can be found under the Tools tab in the editor. David is part of the rock star sales team at Rentec Direct. When he's not helping property managers and landlords discover how to take their business to the next level, he is exploring the country on his Honda ST1100 named Stacy. David also loves goats. 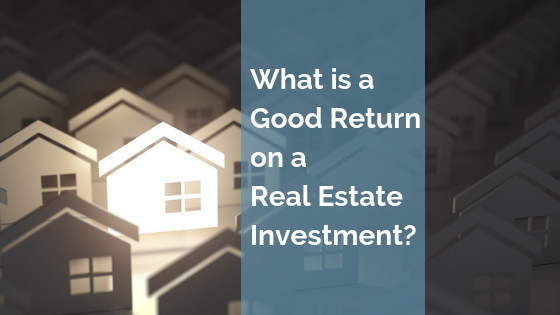 What is a Good Return on a Real Estate Investment?